Website SEO Basics – What Should I do? Website SEO basics aren’t difficult, have a plan and then follow the plan, but it’s not automagic, you need to do the work. We know that Marketers think SEO is important. Search engine optimization comes up frequently in conversations with our design agency customers. Their clients ask them about it, so they ask us. We tell them that WordPress is well suited for SEO and that we install the Yoast SEO plugin. We also tell them that search engine optimization isn’t hard but it will be up to the design agency and their client to do the work. Then we suggest that they involve an SEO expert early in the process, ideally before design and copywriting have begun. We talk about permalink structure, how it’s much easier to manage before the build starts, and how it will be essential to map the 301 redirects to pages that emphasize ranked keywords. Usually, about half we through this, we lose them. Once they have the checkbox marked, I asked about SEO; they are gone. This is unfortunate, but it’s also an opportunity. The majority of the sites we build, we’re launching two a month on average, have no effort put into SEO before or after being launched. This means that, with even a modicum of effort, a site owner who takes the time has an excellent chance of ranking for their keywords. Website SEO basics aren’t difficult, and a small amount of effort will garner significant results, but you need to do the work. But how should I go about it, I’m not an SEO expert? Even SEO basics are beyond me. It’s not hard. Have a plan. Follow the plan. If you are serious about this, a basic SEO plan can be an important, low-cost element in your marketing plan. We recommend that you hire an SEO expert and have them audit your site. You should also have them take a look at your competitive set. You can do this yourself, but it’s unlikely that you will have the knowledge and experience that an expert will bring to the task. It’s money well spent. The goal is not just to have a plan; you want a great plan, You want an achievable strategy, and you want a strategy that will impact your business. Use your road map to develop content that’s unique to you, valuable to your target audience, and that will lift your rank. Do these things and you will be found. It not super complicated, at least it’s not at this level, the complexity is in the details, the work you need to do. As mentioned above, step one is an audit of your current site. You want to know what pages rank in the search engines and what keyword is generating the ranking. This is gold. You don’t want to lose what you already have, you want to protect these pages and their content. Use this knowledge to build your rank further. It’s much easier to build your overall rank using what’s already there. Next, look at your competition. The sites that rank above you on the search engine results page. Understand what they are targeting. Look for weaknesses. Look for related niches that you can own. Then build from there. Chances are they are not making much effort. Once you know what you are trying to achieve, update the live content, and add pages and posts that support the strategy. Easy to say, much harder to do, but it’s just work. And it’s worth the effort. Most sites don’t do anything so it’s likely that you can achieve greatness… well perhaps some success. Use the Yoast SEO plugin to optimize each page and post. But don’t get carried away. Write for users first and foremost, for search bots second. Don’t force every page to get the green light. This is a guide. Keep the big picture in mind. Remember, follow the plan. Pay attention to the simple things. The plugin will give you a list of things you can do. 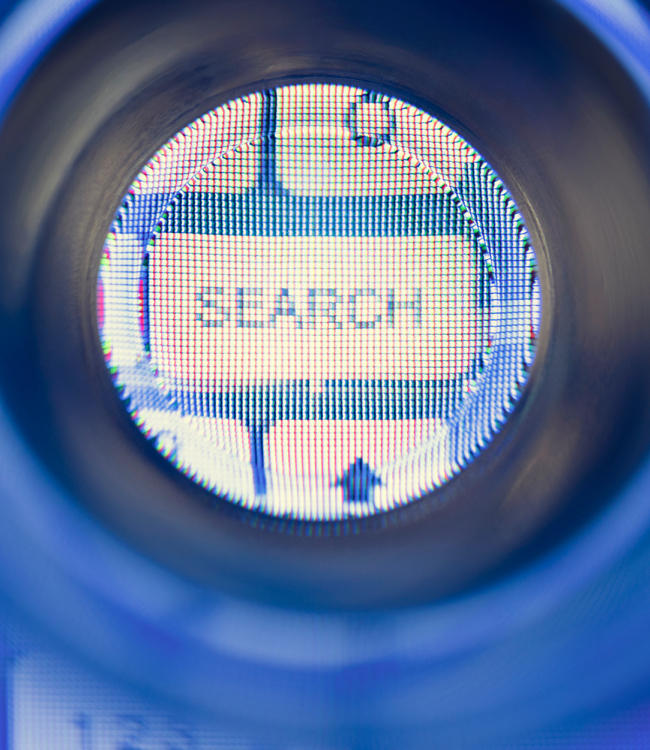 For your targeted keywords select an anchor page, the page you want visitors to land on. Then write lots of content in posts and pages to give you authority over your targeted keyword. Use the Canonical function in the Yoast plugin to shift attention/Google juice to the anchor page. The canonical technique mitigates the risk of duplicate content; it tells the search engines which page is key. If you do everything correctly, this is the URL they will show in the SERP (Search Engine Results Page). So what happens if we search for ‘marketing mix?” This is still a pretty generic keyword, but this search generates 20.5 million hits. Too many but a lot less than 1.6 billion. 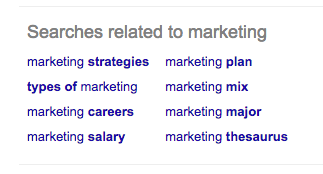 Looking at the related keyword list shown on this page, we see “marketing mix 4ps?,” which generates 245K hits. Now we’re getting somewhere. Do the same thing for the keywords that already rank on your site. Find related keywords. Write content using these ideas. Do the same for the keywords identified in your competitive analysis. Develop content targeting these keywords. This is how you can build authority. At risk of being pedantic, SEO basics aren’t hard, but it’s not going to happen automagically, it requires some effort. Back in the day, I was very involved in relationship marketing. I wrote lots of articles about it on my now defunct blog. Relationship Marketing generates 34.1 million hits. Relationship marketing principles, however, is not nearly so generic. I was able to have my tiny blog on page one for this term. Chose realistic keyword phrases, do the work and you will be surprised how quickly you can move up in the ranking. Website SEO basics aren’t hard. Have a plan and do the work and you can rank. You can manage basic search engine optimization. Use this how-to guide and the resources listed above to get started. Add more in the comments if you have a go-to resource. But here’s the thing, it won’t happen unless you do the work. Website SEO basics. Have a plan. Follow the plan.